The Interior Department moved to reverse rules established under the Obama administration that prevent hunters on public lands in Alaska from using bacon and donuts to lure brown bears, the AP's Michael Biesecker reports. 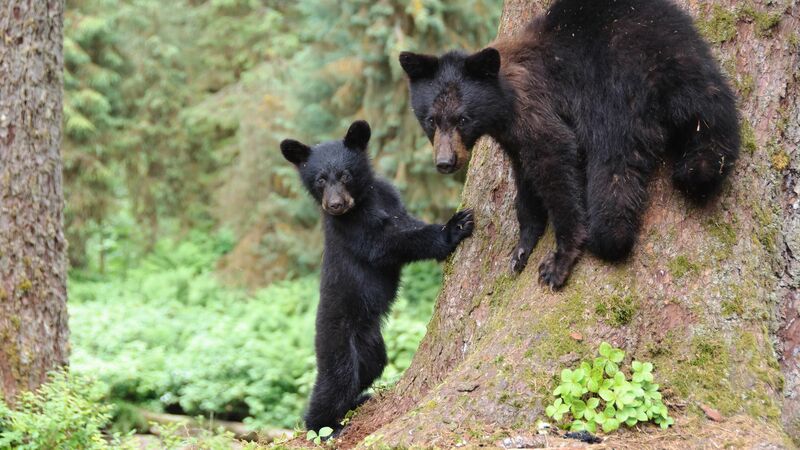 Under the proposed rule, put forward by the National Park Service on Monday, hunters would also be allowed to use spotlights to find hibernating black bear cubs and their mothers, and could also use motor boats to shoot caribou. The big picture: "Expanding hunting rights on federal lands has been a priority for Interior Secretary Ryan Zinke, a former Montana congressman who displays a taxidermied bear in his Washington office along with mounted heads from a bison and an elk," writes Biesecker.